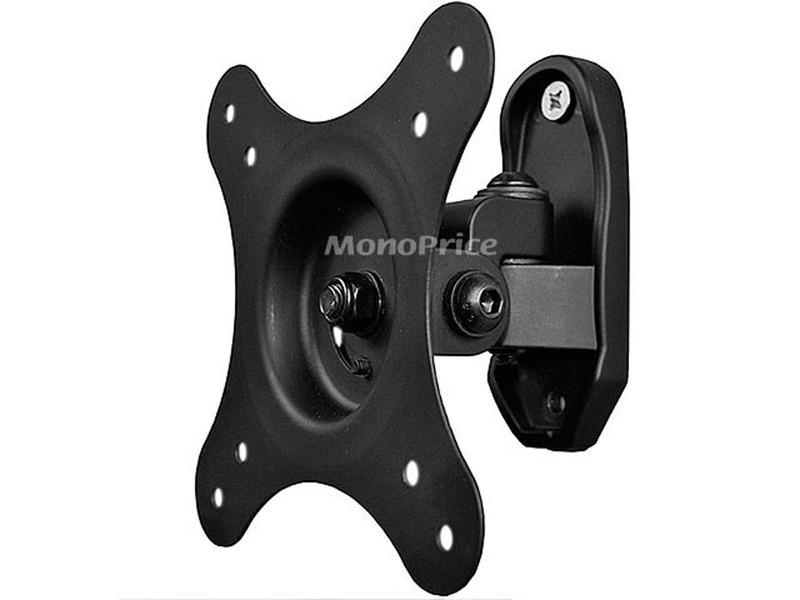 Forums » General Discussion » Advice from Axiom Owners » Wall mounting M22???? #416547 - 01/17/16 02:05 PM Wall mounting M22???? Have any of you guys wall mounted M22s? If so,give me your impressions of stability and sound quality. (being that hey are so close to the wall)I just bought an older home with plaster walls and the layout of the living room really doesn't lend itself to my current M60 towers. I think bray may have been talking about normal M22s mounted to the wall? I'd also be curious about this since I may do that for surrounds when I move to object-based audio. i have used (still using) full metal bracket for M22s. Works great. Make sure you are either on a stud or on other sturdy support. You can conveniently orient the speaker vertically and horizontally after the bracket is screwed to the wall. Plaster? Can you even mount things on plaster? (Yes, I DO live in the suburbs on the west coast). I was thinking about using the 7842 mount from Monoprice. When I had my M22's they were not wall mounted but were placed very close to the wall, about the same distance the FMB would keep them, they sound great, you get a little extra low end reinforcement with them closer to the wall. Thanks for the advice guys!I'm going to be pulling the trigger on some M22s soon I suppose.